You are here: Home / Surfing / WasSUP? Stand Up Paddle Boarding in Fiji. It is especially popular in locations with flat conditions and beautiful scenery – two of the many things that Fiji offers. Rapidly gaining popularity in today’s world, SUP originally began in the 1960’s. 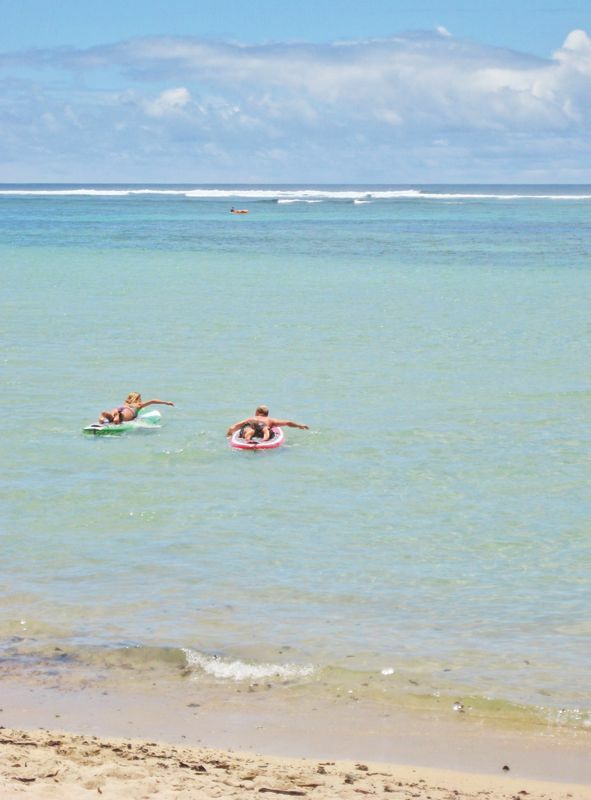 Hawaiian in heritage, it is an ancient form of surfing that has reemerged as a way for surfers to paddle longer distances while providing the ability to catch more waves in a set. 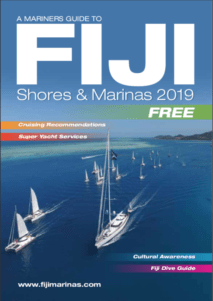 Fiji recently featured in popular magazine, ‘Men’s Fitness’ when the members and editors of travel website VirtualTourist.com assembled a list of the 10 best SUP’ing destinations for SUPing experts and newbies alike. 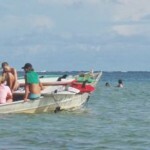 Fiji is full of water babies, and people who happily dedicate their lives to the waves. These guys work hard to put together awesome events for likeminded people to participate in. There are several great SUPing events throughout the year, and you can get in touch with the SUPing crowd of Fiji on their facebook page – Stand Up Paddle Fiji and also check our news section for updates to this event listings. 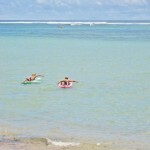 Along the Coral Coast of Viti Levu, the Beachouse is one of the many places you can learn, practice or enjoy SUP-ing. 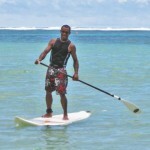 Vuda Point Marina and Savusavu Bay are also great SUP spots. SUP and surfboards for sale? Which location would have the most selection? I am located in Korolevu.